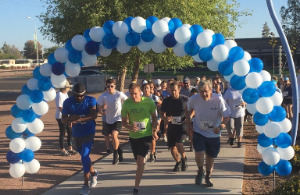 Tempe Community Action Agency (TCAA) welcomes your participation and support at its Annual Tempe Race to Alleviate Homelessness taking place on Saturday April 13, 2019 at Kiwanis Park in Tempe. Join TCAA along with its I-HELP faith-based community partners who provide shelter, safety and support services benefiting more than 600 men and women experiencing homelessness in Tempe. 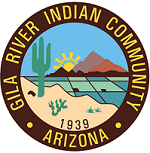 Event proceeds benefit TCAA’s I-HELP program—the sole emergency shelter program for homeless men and women in Tempe. 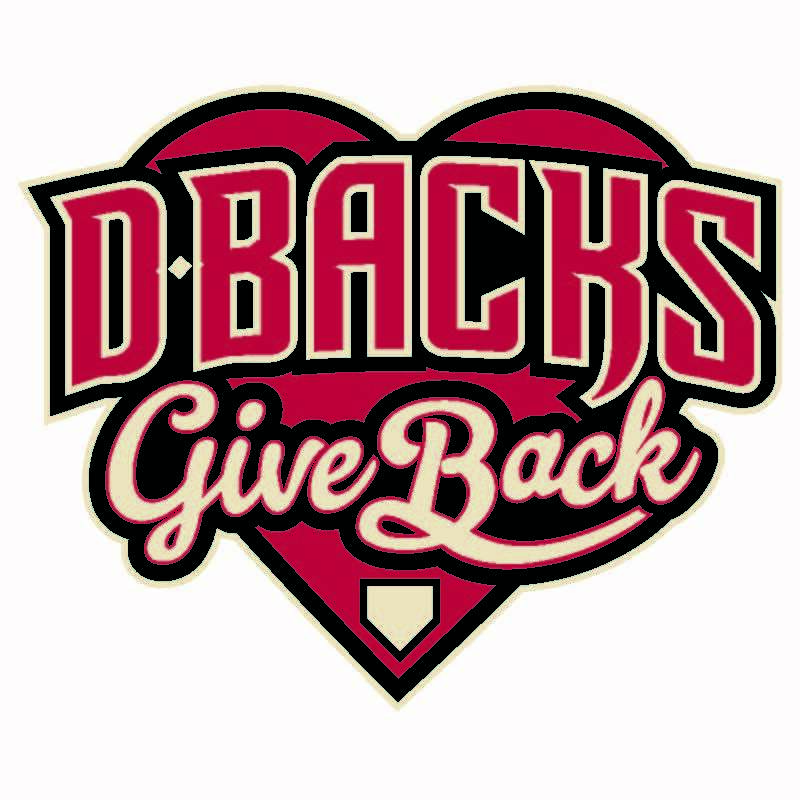 The Race to Alleviate Homelessness is a fun, family friendly community event making great strides to alleviate homelessness in Tempe. See enclosed Sponsorship Packet for details. 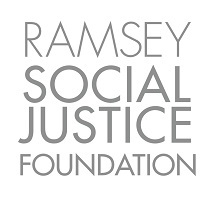 Tempe Community Action Agency's 15th Annual VICINITY Tempe event will honor our 53-year history of service to economically vulnerable populations living in Tempe and surrounding communities. 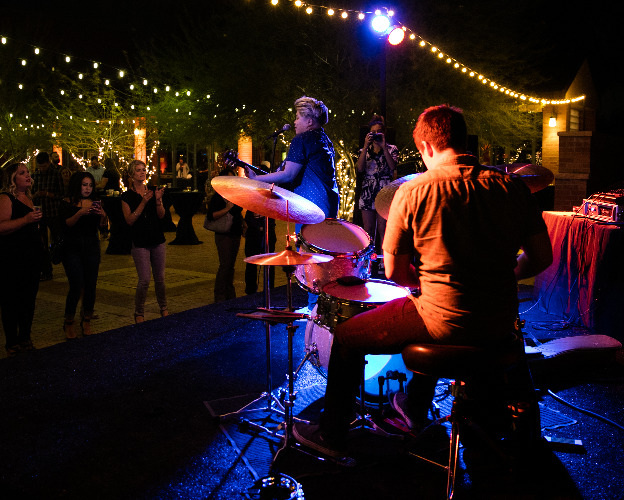 This popular event also celebrates Tempe’s vast culinary and cultural diversity by showcasing a variety of wine, craft beer and delectable creations from our favorite local establishments. Guests will mingle the night away under the stars at Tempe’s iconic landmark, Big Surf Waterpark. The evening festivities will feature a variety of small plate food and wine samplings, live music, and a fabulous silent auction. 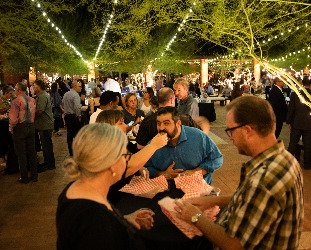 Anticipating an even larger audience than last year of approximately 400 guests, VICINITY Tempe seeks to engage, enlighten and empower attendees to join in TCAA's meaningful and life-changing work in the areas of hunger relief, poverty and homelessness. We welcome your partnership in TCAA's largest annual fundraiser which benefits over 22,000 children and adults in need each year. Event proceeds help support TCAA's comprehensive basic needs programs and services for low-income individuals and families at their greatest time of need.